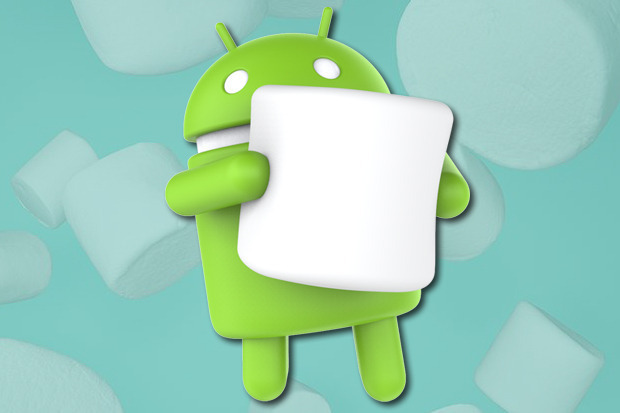 If you already have the Marshmallow in your device or waiting eagerly for it, the following features will surely help you get the best out of this wonderful new OS. Your first question is the obvious one. What are the new features that differentiate it from Lollipop? a) Google Now on Tap is going to be the difference that you will like the most as it has the potential to become your digital assistant. Just tap and hold down the Home key to access contextual information that is relevant to what you are viewing on your screen. This is a wonderful addition indeed. b) Then you have the better power management ability of this OS that enables your device to last longer upon each charging incident. That is because when the screen is off, your device gets into sleep mode and the device will intelligently keep waking up from time to time for the apps to do their syncing. By snoozing like this, valuable battery power is saved. c) Get better control over apps permissions and understand them without confusion. Here you will be presented with permissions that are relevant instead of a whole lot of them at one time as has been the case till now. You can therefore think and accord or deny permissions. You will also know what permissions you have given or denied for future reference. d) Better security through fingerprint support being added to the platform itself now means you can use your fingerprint to authorize financial transactions for all purchases you do on the Play Store or when you wish to conduct other apps transactions. Just make sure your device has the fingerprint sensor. e) The USB-C type charger replaces those micro-USB connectors so that charging and data transfer activities become a much easier process and you do not have to plug cables and wonder if you have done it right. The transfers and charging are faster as well. This transition may take some time as existing chargers may not work with the newer devices. Okay, those were some of the features but what about my day-day experience and how does the Marshmallow measure up? There are some tweaks such as the volume controls becoming lesser confusing. You now get a volume slider for indication. You have separate controls for music, alarm volume settings. Similarly, the return of the silent mode should be sweet music to your ears. You can now silence other sounds but for the alarms and all you have to do is turn down the volume for that. There is also a Do Not Disturb facility that is less confusing. The earlier Priority Notification has been replaced by this one and is now a standalone feature through separate volume sliders. You can thus tap and opt for “total silence”, “priority only” or for “alarms only”. This is a huge improvement over the Lollipop. So as you would have seen, there is a lot to look forward to in the new Marshmallow and now it is a question of how quickly Google can roll it across devices.